Ms Farrell was away at a meeting today. We signed up for accounts on Codecademy and started to learn HTML. 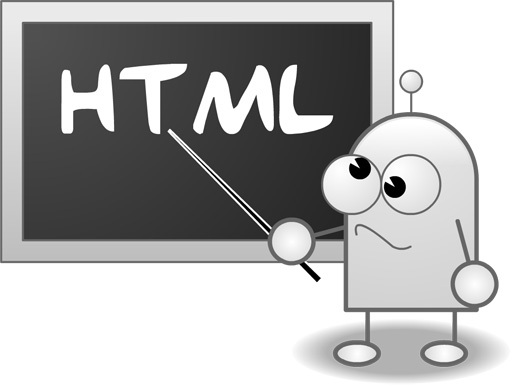 We learned the basics of HTML, HEAD, TITLE, BODY, and heading tags. We also learned how to add web links into web pages. This entry was posted in HTML, Ms Farrell's blog, S3 DMC, Web Design. Bookmark the permalink.